Dog training doesn’t need to be complicated or frustrating if you understand the concepts of how a dog learns. 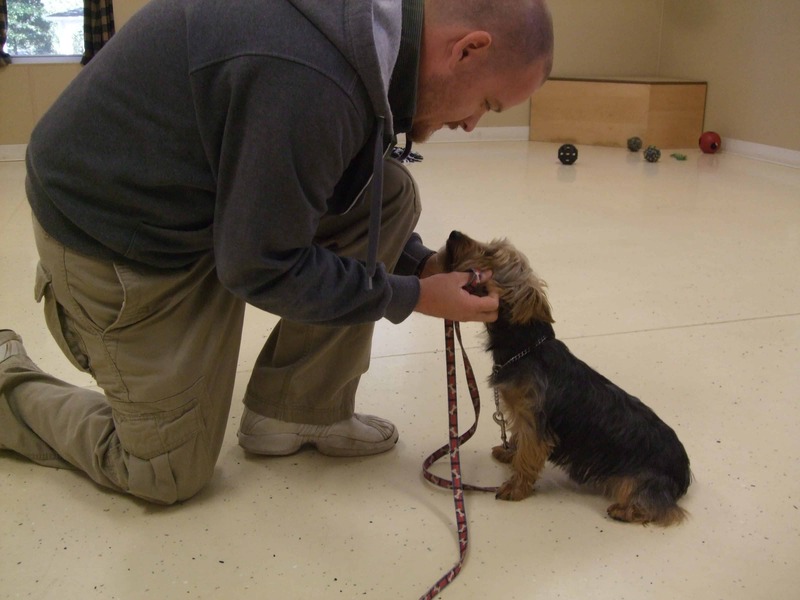 Dog training doesn’t need to be complicated or frustrating if you understand the concepts of how a dog learns. 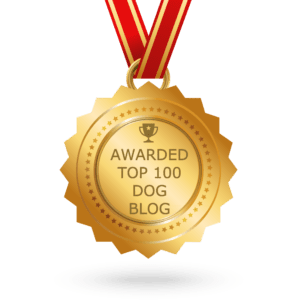 In fact, it can be rather enjoyable when you use common sense and follow the practice of consistency, repetition and timing when training your dog. If you think of a dog as a 2-year-old autistic child, you will have a pretty decent idea of what is required to teach them. I’m not suggesting that a dog is just like a child rather that there are behavioral similarities between them as well as other species. 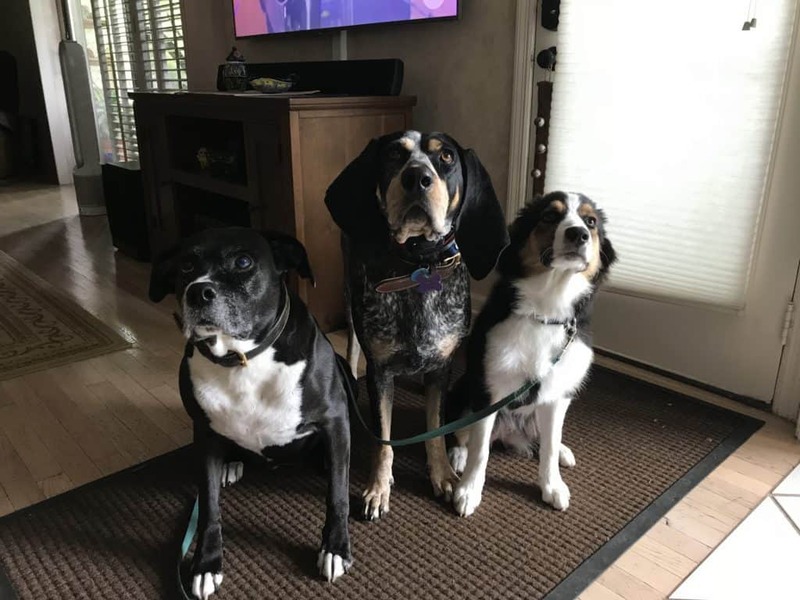 Short simple phrases, using words for actions you’d like your dog to continue, consistency, repetition and, of course, timing are all necessary to help a dog to learn commands and the rules of the house. 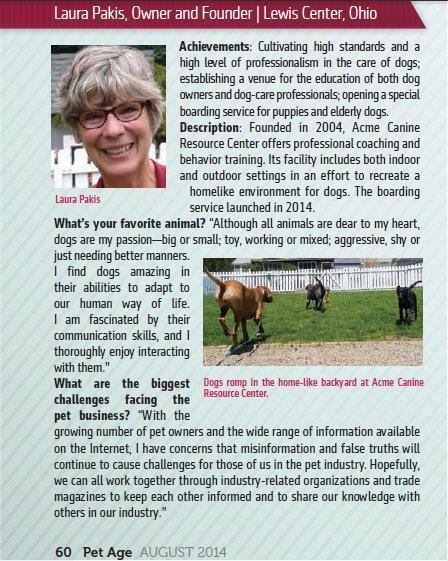 Dogs live in a black and white world so training should be clear and consistent to be effective. What one member of the family uses for a command (hand signals, words, even rules) should be the same as everyone else interacting with your dog. 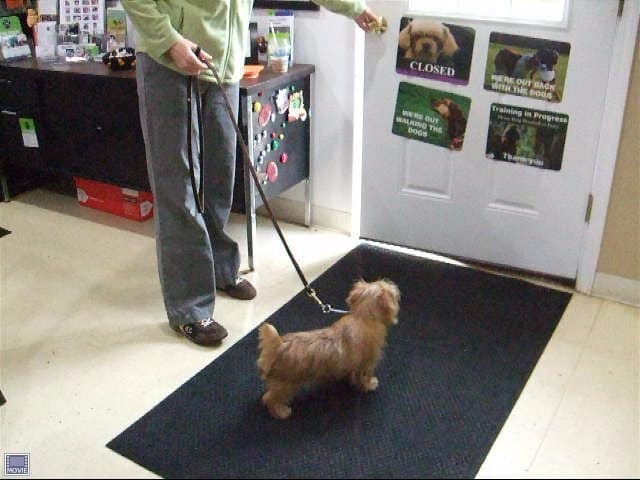 This reduces confusion and frustration in the dog and in their handlers. A good example of this is how a command is defined. Does SIT mean the dog can get up on its own or with a release word? Can the dog bark in a SIT or should it remain silent? When your dog knows what is expected of them, they feel more comfortable and less stressed. Dogs are very similar to humans when it comes to repetition. For the average dog when given a command, if it is not repeated in 24 hours, the memory of the command is absent. The good news is if the command is repeated daily for 1 to 5 Days, the task goes to short term memory. (On average it takes repeating a command and following through with it about 150 times to go into short term memory.) If you continue to repeat the command and enforce it daily, within 30 days the task will move to long term memory. So, it really doesn’t take too long for a dog to learn a command. Average student and average dog – 12 weeks for a task to be 85 % reliable. Good student and good dog – 10 weeks for 85% reliability. Poor student and average dog – 16 weeks for 85% reliability. Of course, there are environmental factors (trainer effectiveness, task complexity, etc.) that also influence the time frame, as do the dog’s genetic factors. Dog trainers have learned that dogs live in the present. They don’t hold grudges or feel the need to get even when they don’t get their way. Dogs will associate a reward or punishment for what they are doing at the moment. This means you have about 5 seconds to praise or correct your dog for an action. If you don’t do something within this time period, you’ve missed your opportunity to educate them. 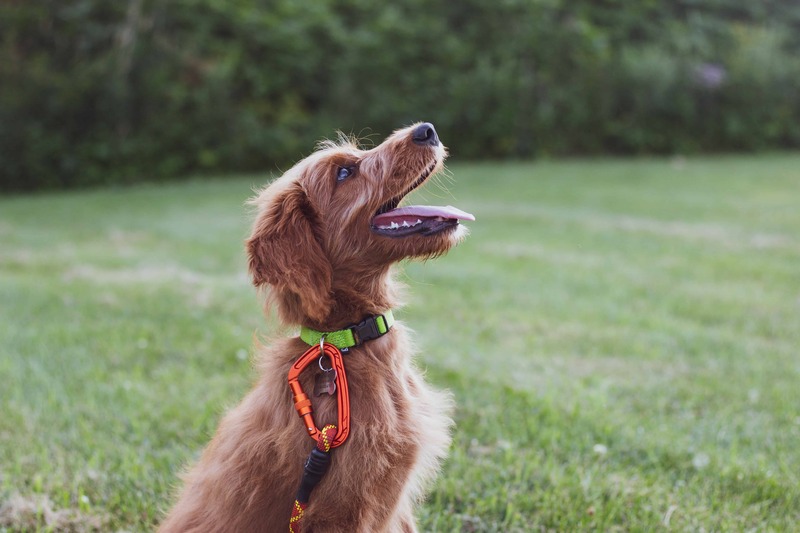 There are other factors needed to help make your dog more reliable and easier to train but without consistency, repetition and timing your efforts will not be very effective. And when you are ineffective, your dog lose respect for you causing more training issues and bad behaviors. Something no dog owner wants.